How to insert a 3G SIM Card? Step 2: Locate the SIM card slot. 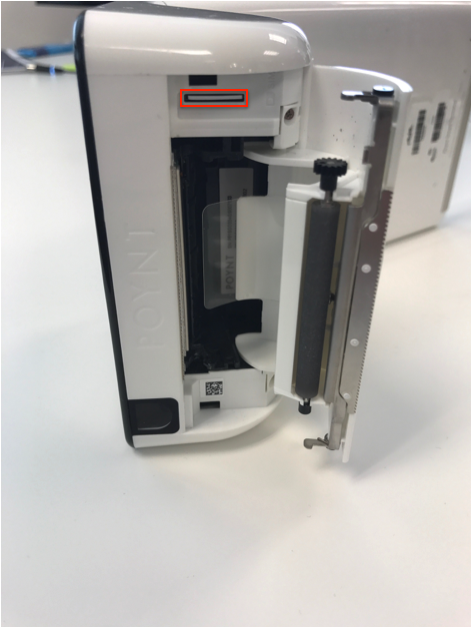 The P61 SIM card slot types may vary. 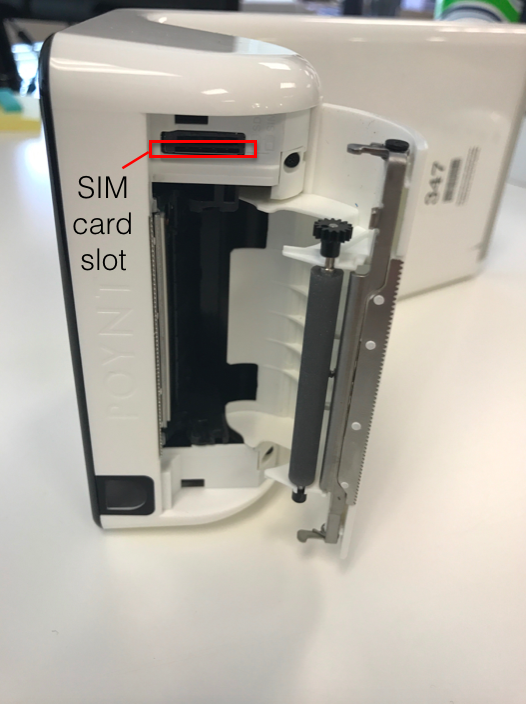 Some models have a SIM card slot. Others have a push-in-bounce-out mechanism so you may not need tweezers to remove the SIM card.